It must be so much fun to be Ty Segall, to release album after album of high quality fuzz- toned garage rock and the occasional masterpiece (Twins, Manipulator.) But even if we’re not really grokking on Gogg, his new part-time band with the Swedish backslash through the O, we can only marvel at what a great record he produced by young L.A. band Feels. While released a few months ago, it only came to our attention as the air grew warm, but has now completely melted over our music player’s hard drive. Nothing else can stick, because Feels has claimed it, and our ears, and our heart. This isn’t the first time an incredible young band has been brought to the world, essentially, through the agency of Mr. Segall. Wand was such a band two years ago, and they’ve now fought their way into the same sentence with Ty, White Fence, and Thee Oh Sees. Feels is a four-piece fronted by Laena Geronimo, and when you hear them roar on their eponymous debut, the mind starts gathering links to bands as disparate as Hole and 8 Eyed Spy. 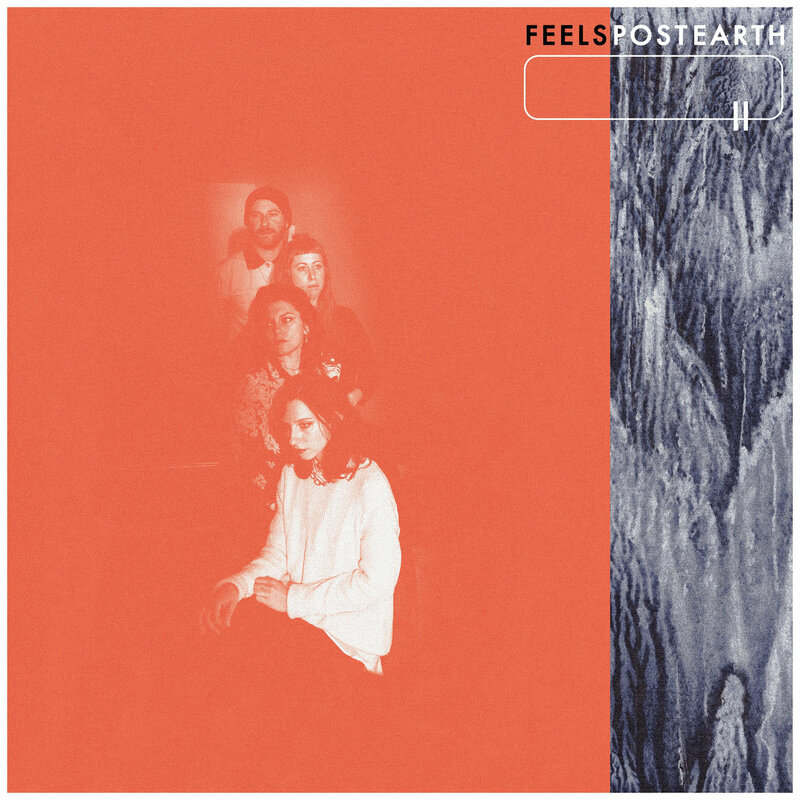 Feels is notable for how perfectly the drums are tuned, how hollow is the distortion on the guitar, the great harmonies, the way songs can go off on tangents and come galloping home like a filly that remembered something. On “Close My Eyes,” we hear echoes of Ty’s own best work — it has hooks a stevedore would struggle to lift, which is one reason it has, for weeks now, hung from the tippy top of my brains. There is no respite from the tuneful sludge when they head into “Slippin’,” which just as soon as it seems is going to get stuck in the grunge, springs free with a kick and a “whoo hoo” as infectious as a Brazilian bug bite. Every so often, when the riff-making seems heavy, they break into a double-time trot that would make Exene and John Doe smile. And if you don’t believe me, go listen to “Tell Me,” the summer’s catchiest song. So, it is good to be Ty, who appears to be having the time of his life, playing with whomever he chooses, whenever he wants. But every once in a while, when a band like Feels gets introduced to the world through his auspices, we are reminded what a force for good he is, how generous he can be, and why this decade is, past the mid-point, shaping up musically as stronger than even the ’90s.